How wonderful to finally have Fall weather! We're sure you are enjoying it, too! Our Fall garden is thriving, even though it had to endure what seemed like endless heat waves. 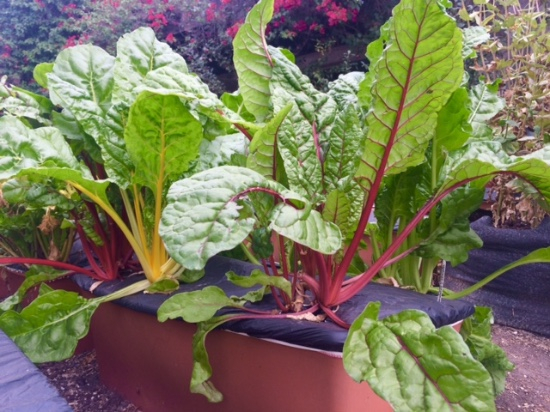 Here’s one of our 42 EarthBoxes planted with beautiful Swiss Chard enjoying the sun. We've also got several varieties of Peas, Broccoli, Kale, Cauliflower, Spinach, Lettuce and many others going full steam. 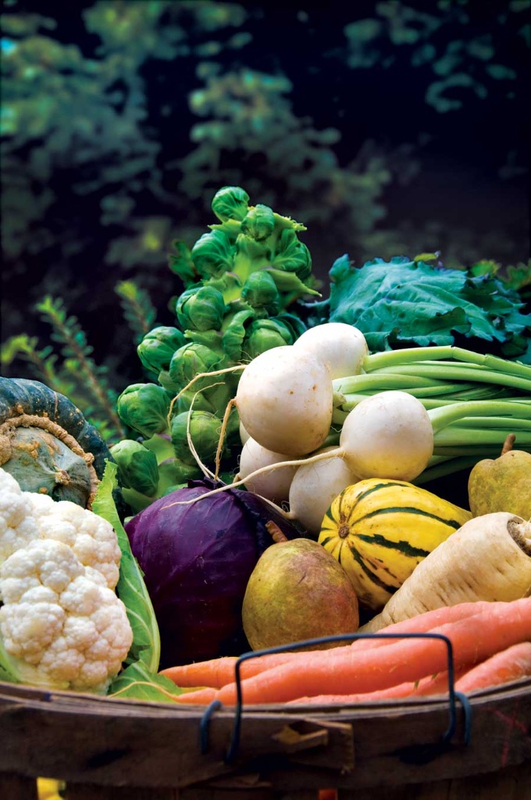 Don’t delay any longer if you’ve been procrastinating…the longer, cooler nights and shorter days are just what the Fall /Winter veggies LOVE! For several reasons, it just wasn't possible to get the Survey sent out this year; I'm bummed because your feedback means so much to me!! For anyone who will take the time to email their comments, we will still thank you with a Coupon for a Free Organic Heirloom Tomato seedling next Spring, AND enter your name into the Free EarthBox Kit Drawing! 2. Type: twodognursery@gmail.com to email your comments. 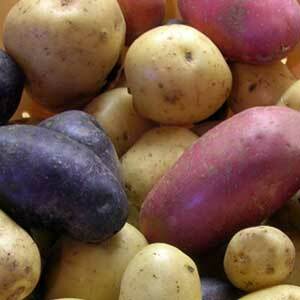 Just list the varieties you grew and let us know whether you "LOVED IT!" or "COULD LIVE WITHOUT IT". We also cherish your detailed comments, if you care to elaborate, and suggestions for any other varieties you'd like us to grow for 2016! You have no idea how important your opinions are! 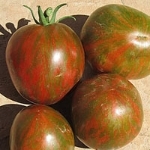 I've always taken them very close to heart and am already working on the 2016 Tomato line-up. 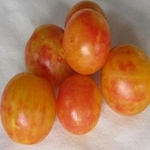 This year, I will email the FREE HEIRLOOM TOMATO COUPON directly to your inbox…just print it out and bring it to the Spring Sale or to one of our Markets once Tomatoes debut in mid-March! 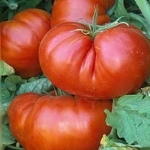 Also, one lucky Participant will win a complete EarthBox Kit to plant their Free Tomato in!! THANKS SO MUCH! The Fall Potatoes Have Arrived!! 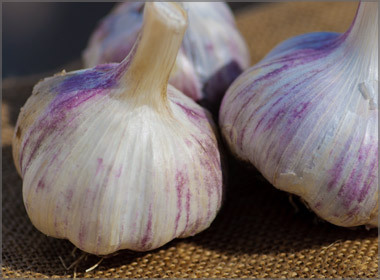 We've already Sold Out of Onion & Leek Seedlings for the Season, but we do still have Garlic and Shallots! In our garden, I typically grow them in Smart Pots. Last year, I experimented with growing some of our garlic in EarthBoxes but found they didn't do well with that much moisture; and in fact, some of them rotted at the soil line, so we're back to growing them in all Smart Pots again! Well, that’s it for the moment, Friends, except to say that we wish you all a very Happy Thanksgiving, and we hope to see you here the day after for our Green Friday Sale! We’re truly Thankful for all of you! P.S. 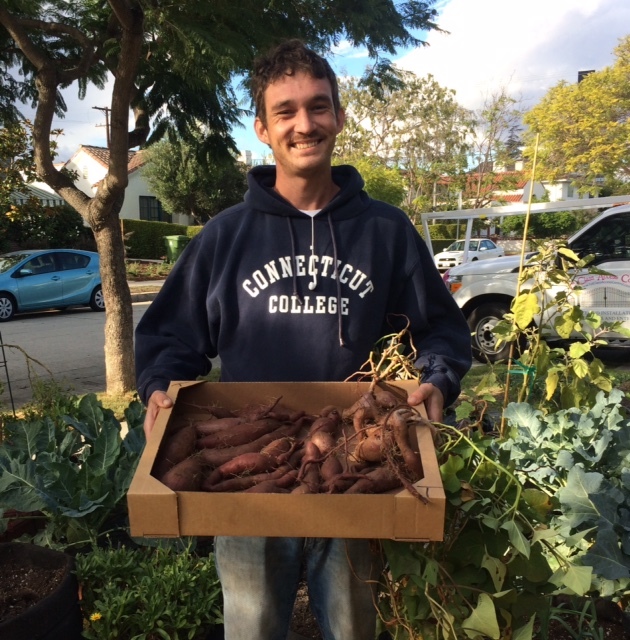 Here's Charles showing off our nice harvest of All Purple Sweet Potatoes last week! Don't forget to "cure" yours; if not, they will not "sweeten up"! Check out our "Helpful Guide" here! !